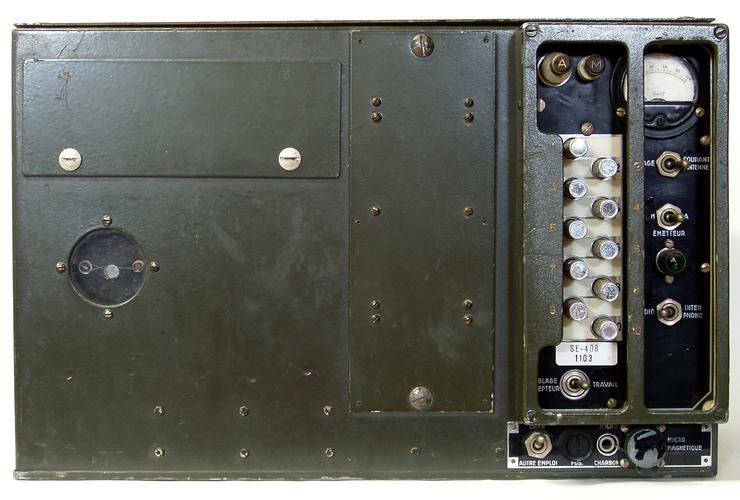 The U.S. Signal Corps station SCR-608 was the first transceiver using the VHF frequency range for military communications and using frequency modulation. The equipment got the designation "FIX" in the Swiss Army, after the introduction of the new naming scheme, it was changed to SE-400/8. The set covers 20 crystal controlled channels in the 20 - 27,9 MHz frequency range. 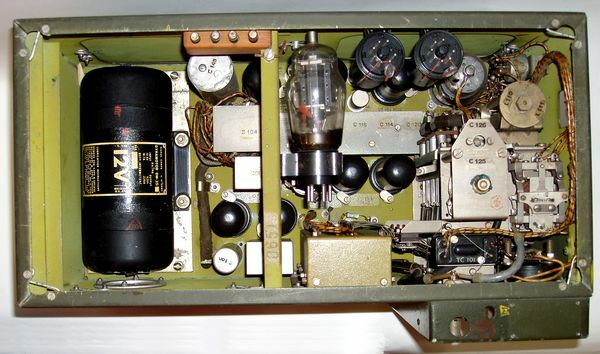 In contrast to the SE-400 covering higher frequencies, the frequency doubler stage was switched before the frequency tripler. continuous tuning 20 - 27,9 MHz in addition. 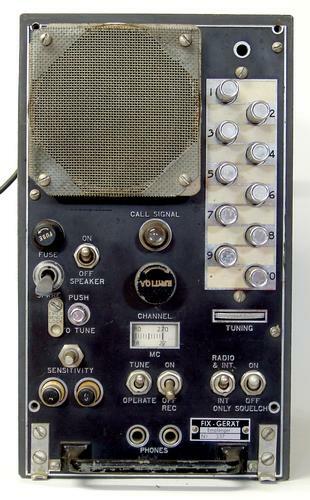 10 crystal controlled channels, 20 - 27,9 MHz range. 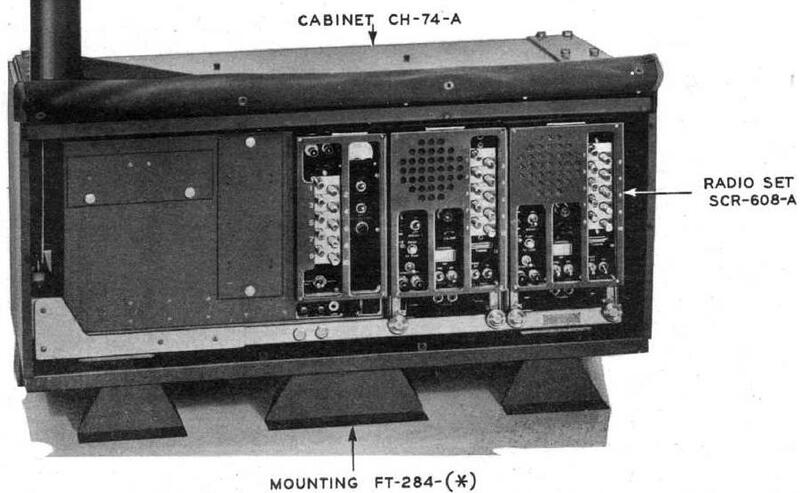 The SE-408 is a slightly modified U.S. Army Radio Set SCR-608-A consisting of two receivers BC-683-A and one transmitter BC-684-A mounted on a mounting frame FT-237. In standard use, the set is powered from 12V DC from the vehicle battery, a dynamotor is used to generate the necessary anode / HT voltages.